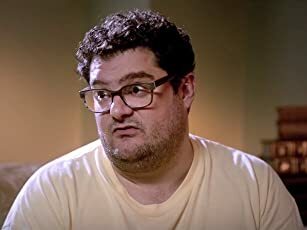 How much of Bobby Moynihan's work have you seen? 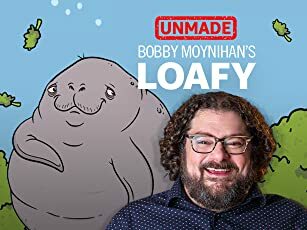 Before he became a star on "SNL," Bobby Moynihan had an idea for a cartoon about a weed-dealing manatee. 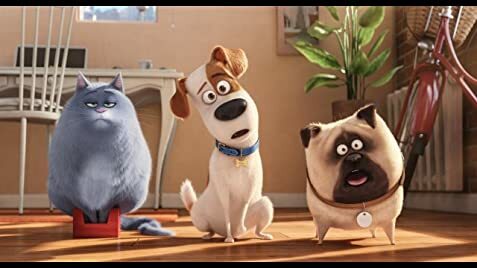 The studios said no, but we're bringing "Loafy" to life on "UnMade." - Mornin' Miami (2014) ... B.F.